Enabling secure, zero-touch deployment of diverse equipment systems into secure, cost-effective IoT systems for building automation. ioTium solves deployment complexities and security for the building automation industry to enable smarter sustainable buildings at scale at low cost. Today’s custom-built, do-it-yourself, fixed function solutions for remote connectivity and application deployment make the deployment of building automation systems expensive, time-consuming, labor-intensive, and vulnerable to backdoor threats and DDOS attacks. 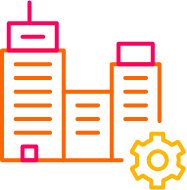 ioTium eliminates all these and provides a completely secure, zero-touch provisioned, cloud-managed, and an advanced edge applications capable managed network infrastructure to propel the adoption of building automation systems. ioTium automates secure cloud connectivity for both legacy and greenfield upstream, midstream and downstream assets in far corners of the world. Thus, enabling remote monitoring, predictive analytics, preemptive maintenance and more, and further enabling time-critical decisions at the edge. 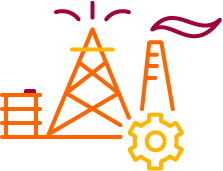 All this is accomplished with no technicians going from site to site, no CLI and no usernames and passwords, yielding oil & gas IoT deployments at significantly reduced costs and fast time to market. ioTium powers intelligent transportation systems by enabling automated secure cloud connectivity to realize improved efficiency, reliability and convenience, while also enabling real-time decisions at the edge that are critical to safety on roads. ioTium’s self-provisioned, open and flexible IoT network infrastructure transforms the transportation industry by eliminating the need for an on-field technician, usernames and passwords and CLI to collect and analyze transportation data, and instead equipping the industry with a zero-touch provisioned cloud-managed secure network infrastructure. Thus, drastically increasing simplicity and reducing the cost of deploying and managing connected transport systems. 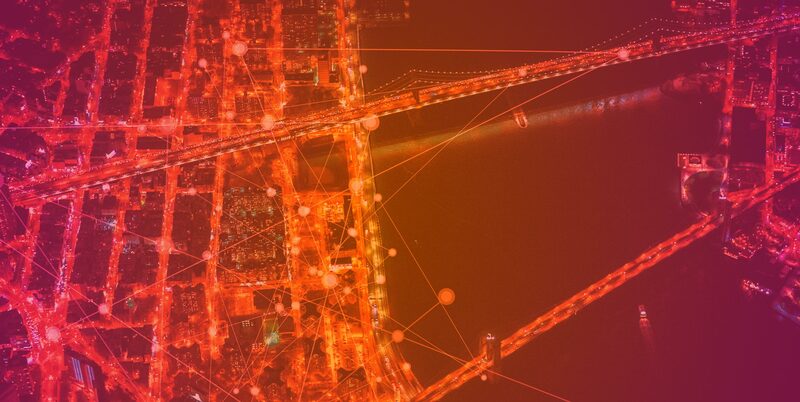 ioTium lays the foundation for forward-thinking smart cities by enabling ubiquitous secure connectivity with zero-touch and real-time actions, thus transforming cities with significantly improved infrastructure, safety and convenience for citizens. 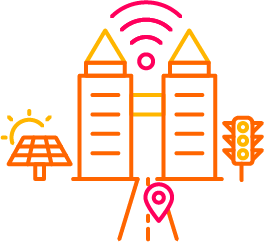 ioTium is enabling smart city system integrators to accelerate the move to smart cities at significantly reduced cost, time and complexities. 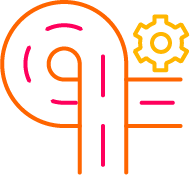 ioTium’s secure, zero-touch provisioned IoT network infrastructure with integrated advanced edge services framework is paving the way to leverage plant and machine data for improved insights, safety and efficiencies at low cost and with simplicity. 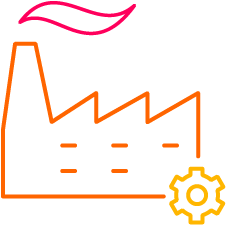 ioTium’s plug and play solution enable remote connectivity for disparate factory systems with no customizations and human intervention, and also enables real-time edge decisions on time-sensitive factory data at scale, in one click, completely managed from the cloud.